To reach new potential clients, a business needs an impressive marketing plan. 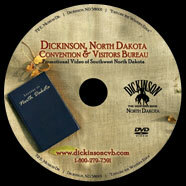 The use of a multimedia CD-ROM can be very powerful for your business' promotion. Whether you want a complex interactive video CD-ROM or a simple illustration CD-ROM, Custom Data, Inc. can create interactive CD-ROM's to take your company's marketing and training to the next level. 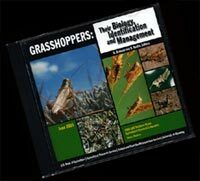 Most CD-ROM applications are available in DVD format also.